Sunderland have had two tough games over the last week against Peterborough United and Bradford City so I’m sure Jack Ross will be happy with the four points his team picked up. Of course, it could have been six out of six but for Bryan Oviedo’s moment of madness that resulted in a red card against Peterborough and two dropped points. 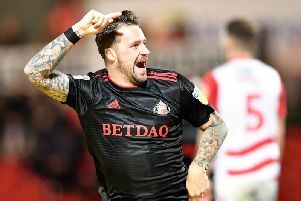 Unbelievably, Sunderland did the exact same thing against Bradford just four days later when Max Power this time decided to help the opposition by picking up a red card but thankfully his teammates – especially Jon McLaughlin – dug him out as they battled ferociously to hang on to their lead and go home with a massive three points. If Bradford had equalised – and they could have done with their penalty – I’m not sure whether the fans would have been as forgiving as they were against Peterborough as yet another two points would have been thrown away, again by something self-inflicted. Sometimes a win can gloss over a problem so Sunderland have to address these reckless moments of madness, especially Power who is not long back from a ban from a previous red card. The former Wigan man is too important not to be in the Sunderland team. For me, he is one of the first names on the team sheet, I rate him that highly but already with his first suspension and this one coming up, makes it seven league games Jack Ross won’t have had a key member of his team available to him. Saying all that, there were so many other things to encourage Sunderland fans, not least the character and desire of a team that overcame adversity and deservedly left with a hard-earned win. That will delight the manager, as tough away games that haven’t gone exactly to plan yet still somehow the players get over the line and claim a victory can be just as satisfying as a comfortable 3-0 win. Josh Maja got his usual goal, so there was no surprise there, but Sunderland’s winner came from an unlikely source when centre back Jack Baldwin fired in and the former Peterborough man is rapidly becoming a fans’ favourite and his popularity will get even higher if he can get a few more winning goals to go with his defensive skills. Watching Baldwin this season, it does make you wonder what Peterborough were thinking in letting him go but their loss has been Sunderland’s gain, the lad looks a class act in this division. There was also good news after the game with Portsmouth, Peterborough and Doncaster all losing, meaning Sunderland’s three points at Bradford had even more meaning. 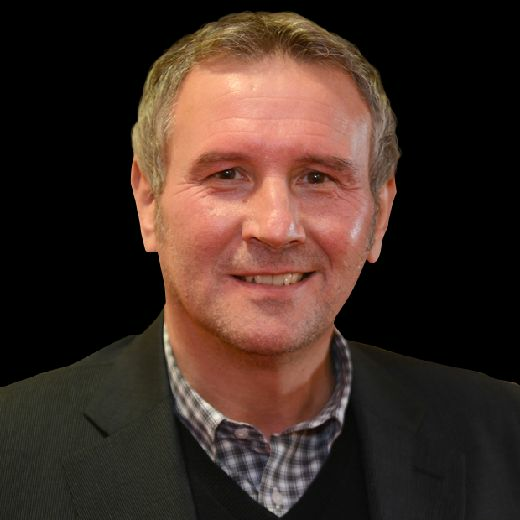 Just one point off an automatic promotion place now is a good place to be and with confidence high on and off the pitch, it is disappointing that this Saturday’s home game against Blackpool is off, leaving the players kicking their heels for two weeks but at least they are doing it on the back of a good win.